A bit of a mystery this one, I found this radio on ebay and it was just SO pretty that I had to have it. 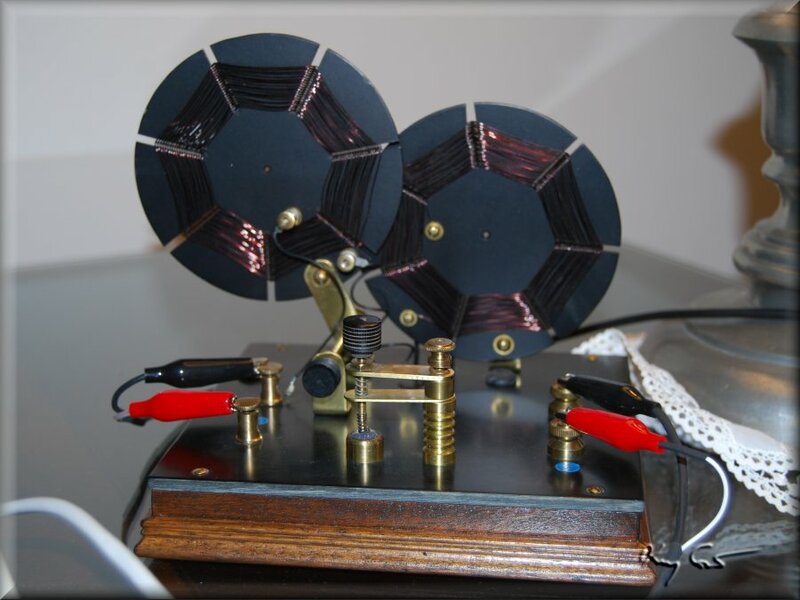 The circuit is a simple variometer of pancake-coil design. Being a variometer has its drawbacks such as limited sensitivity and gawd-awful selectivity. If this piece wasn't so darned cute I would let it adorn the shelf indefinately. The set does have one mysterious element for me. Who made it? When? On the base of the set are embossed the letters, (initials most likely) PWH. Some research on the web resulted in two interesting discoveries and an added mystery. 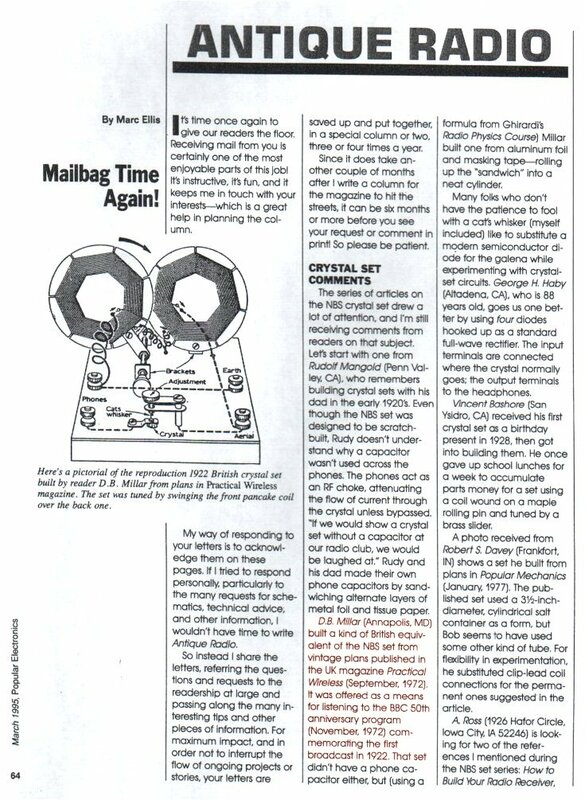 On Darryl boyd's excellent web site I found in the plans section a mention of this very set, or one very near to it taken from the March 1995 issue fo Popular Electronics. The text of that issue I have shamelessly copied and placed below, the critical text highlighted in red. 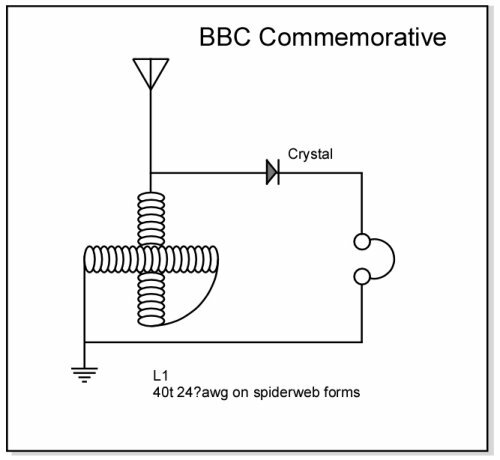 Importantly, the text references the September 1972 British journal Practical Wireless. I subsequently found an image of the cover of the referenced Prac Wireless issue with the set nicely featured. So, I have to assume this set is homemade at or soon after the publication of the plans in that issue. I assume the set was made in USA, but cannot be sure at all. The new mystery? If you look closely at the radio I have, the drawing in the Pop Electronics article and the photo of the radio on the Prac Wireless cover, you will see virtually the EXACT SAME set right down to the hardware and placement. Only a few minor differences. My mystery then is this, was this an extremely faithful homebuilt version from detailed plans? Or, was this a kit? As I cannot locate an actual copy of the Sept 72 journal, I still can only speculate. I do hope it is a true homebuilt. 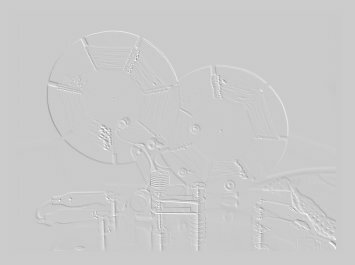 The following photos show the set and the references mentionned above. 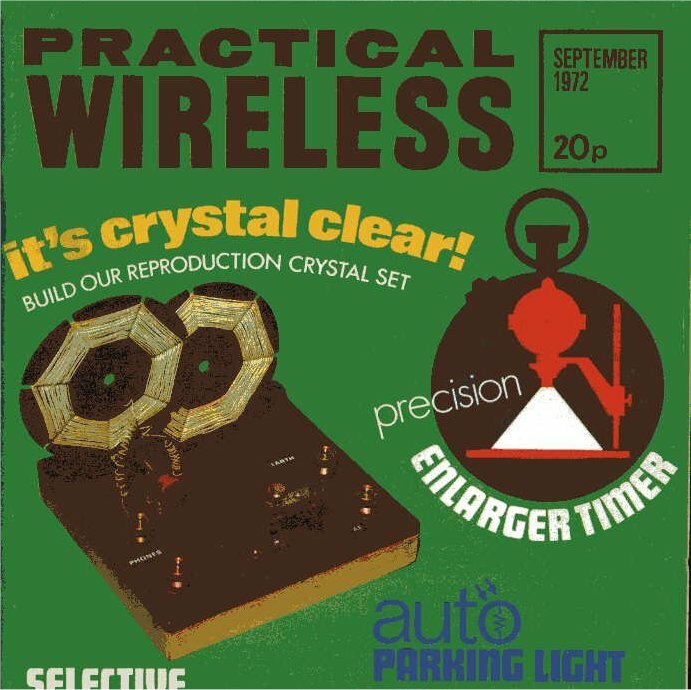 Practical Wireless, September 1972 cover. An interesting 2017 update on this mystery comes my way from one Dave who graciously provided me with a full pdf of the September 1972 Practical Wireless magazine. In it I learn that the hardware for the set were indeed available in "kit" form from Home Radio of Mitcham England. It would only set you back 96p. This explains for me the mystery of why my set as well as those sets drawn or photographed were all so alike. They really were! Maybe not a true homebuilt, but cool nonetheless. 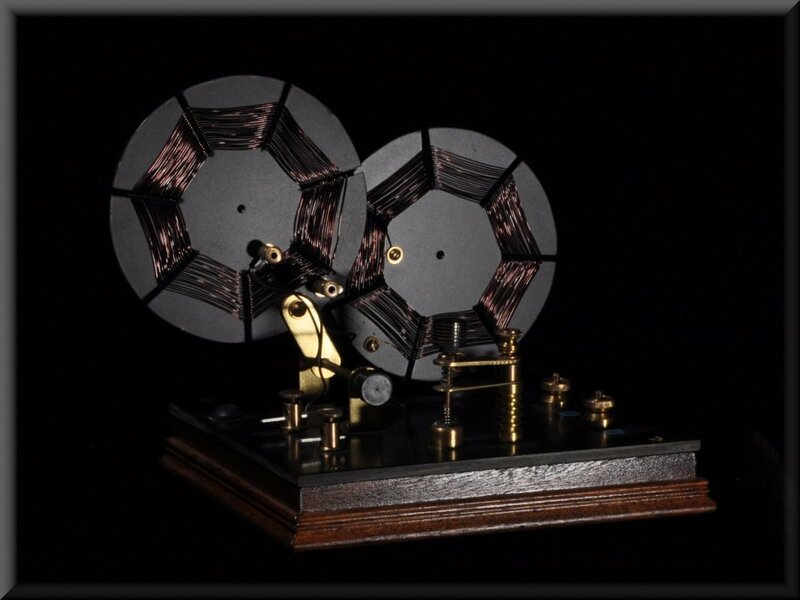 For a look at the original Practical Wireless article, click here.